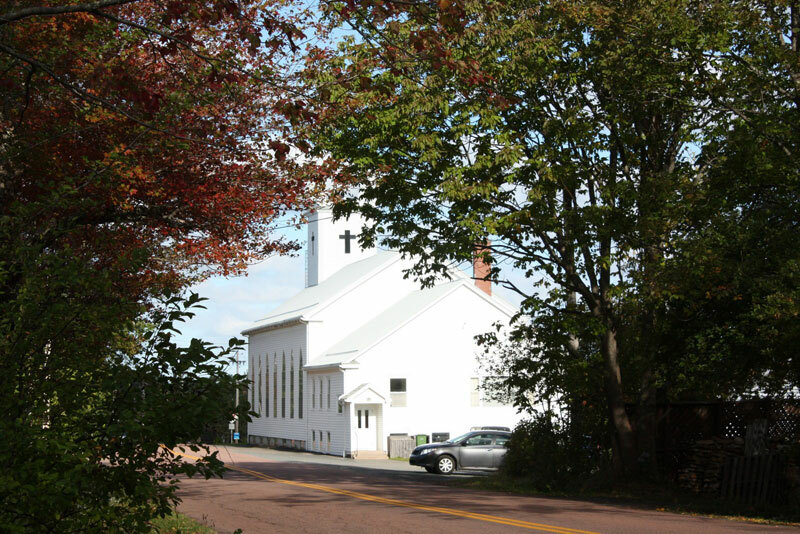 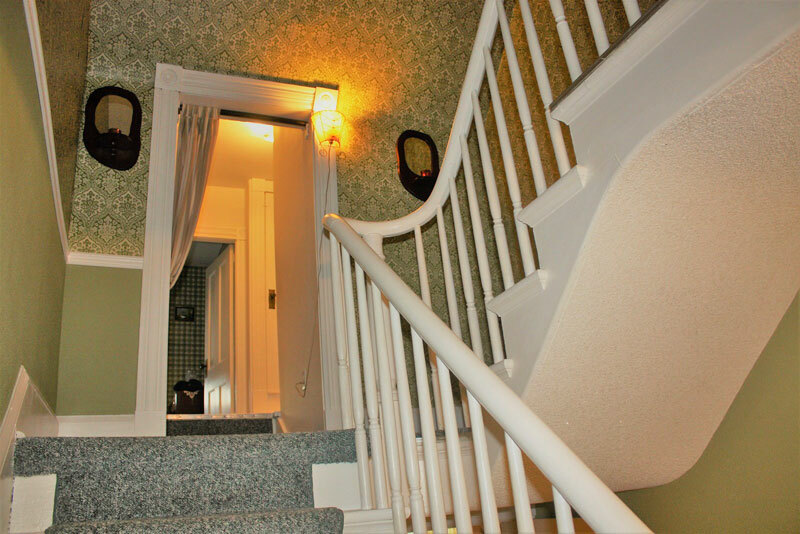 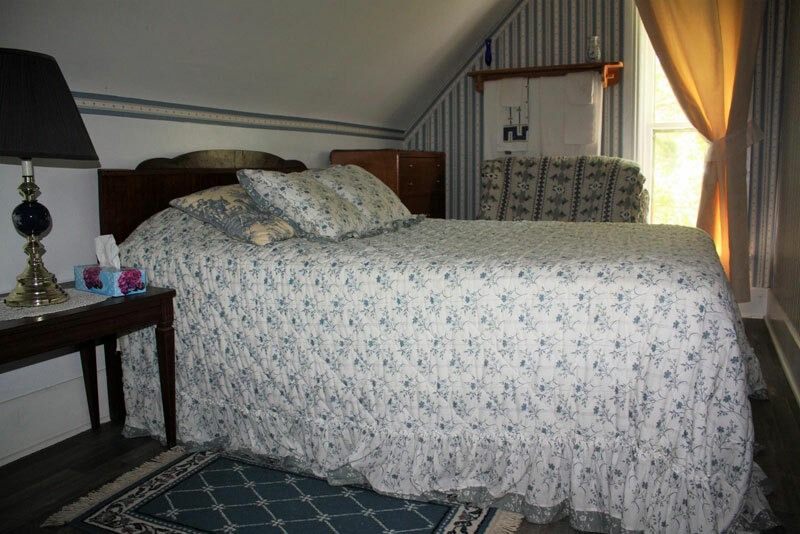 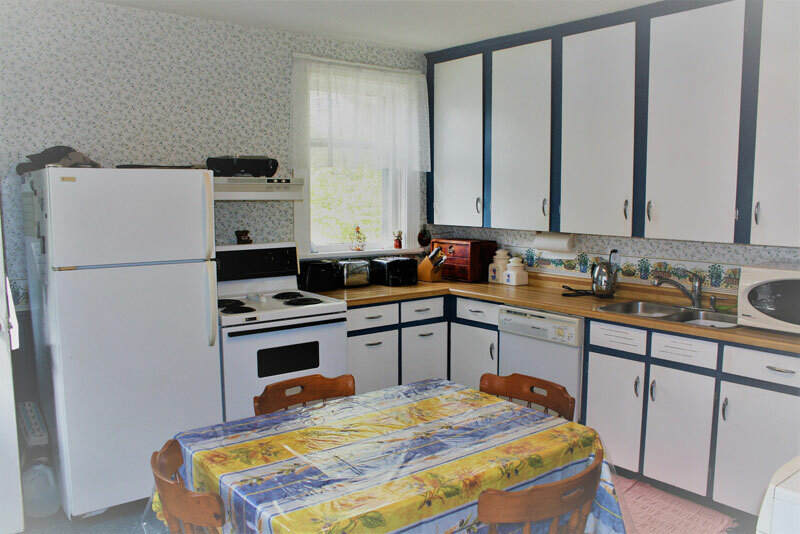 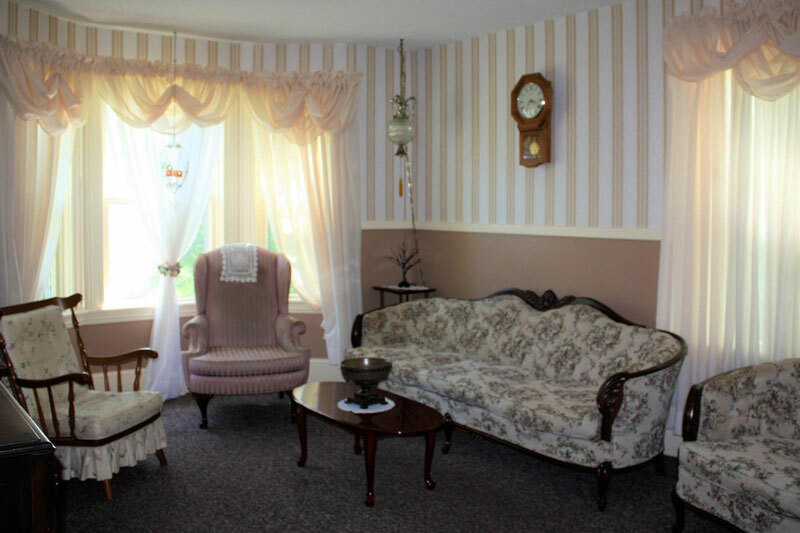 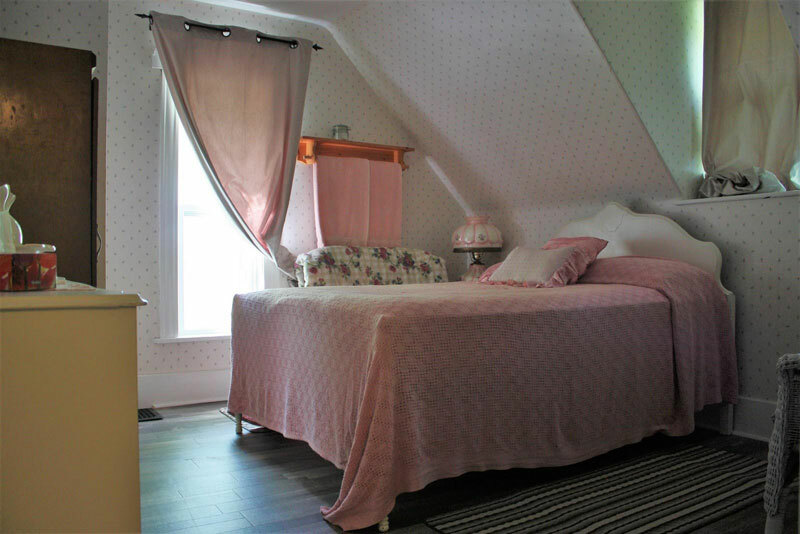 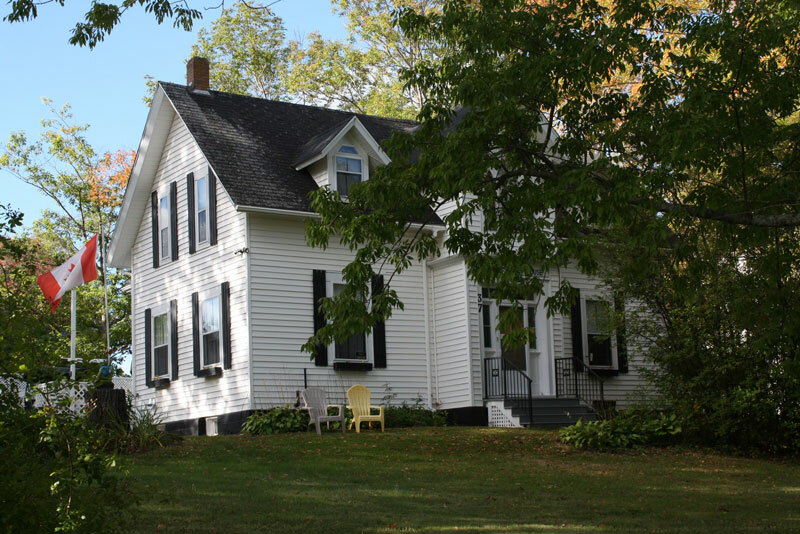 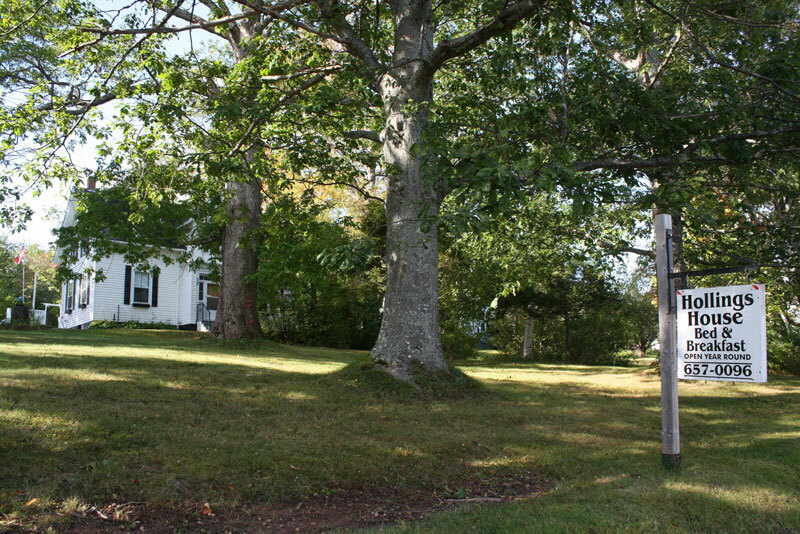 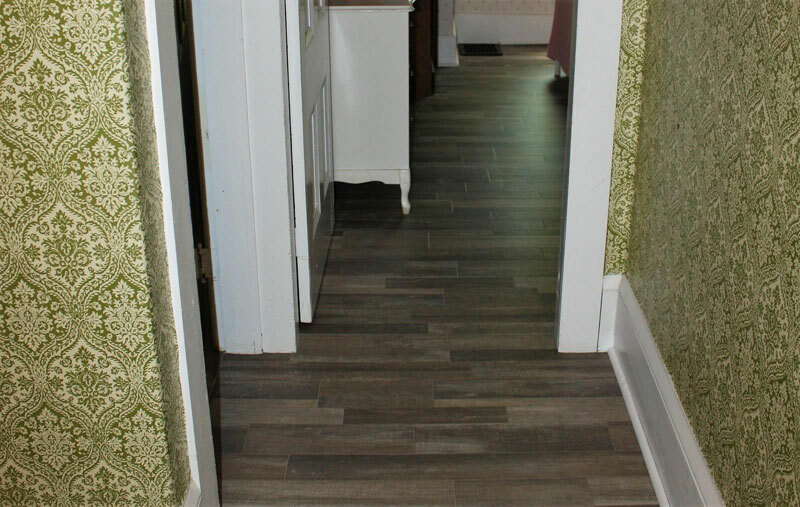 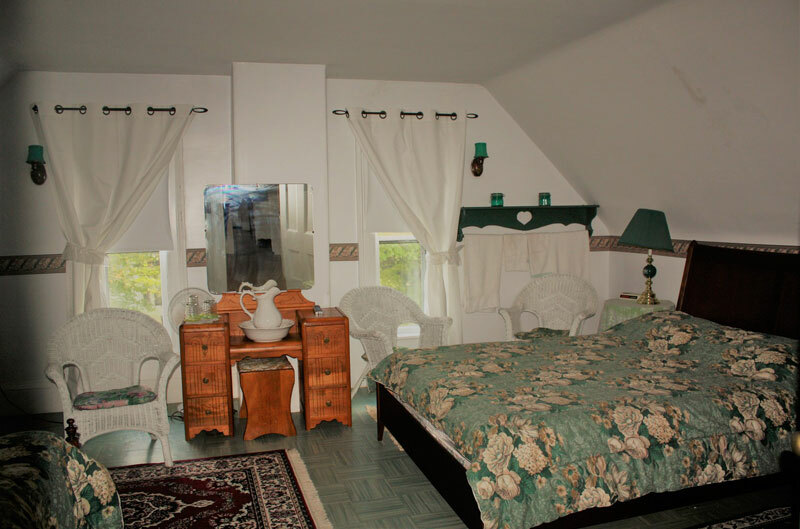 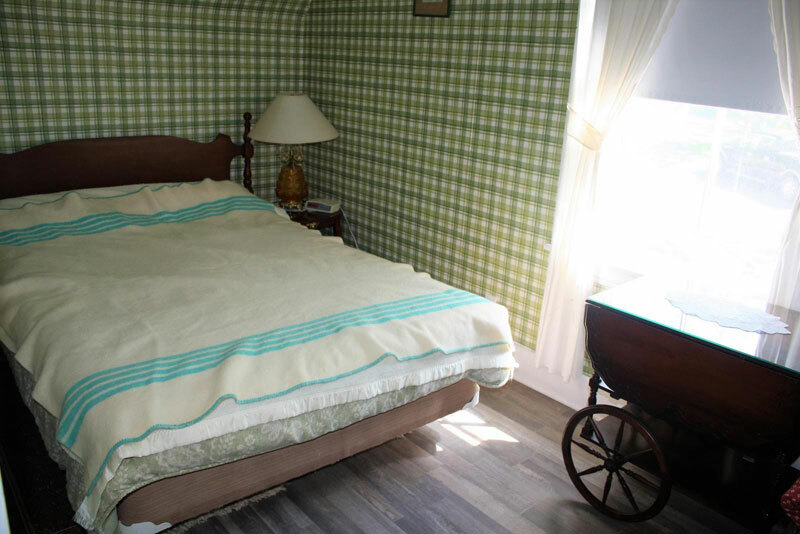 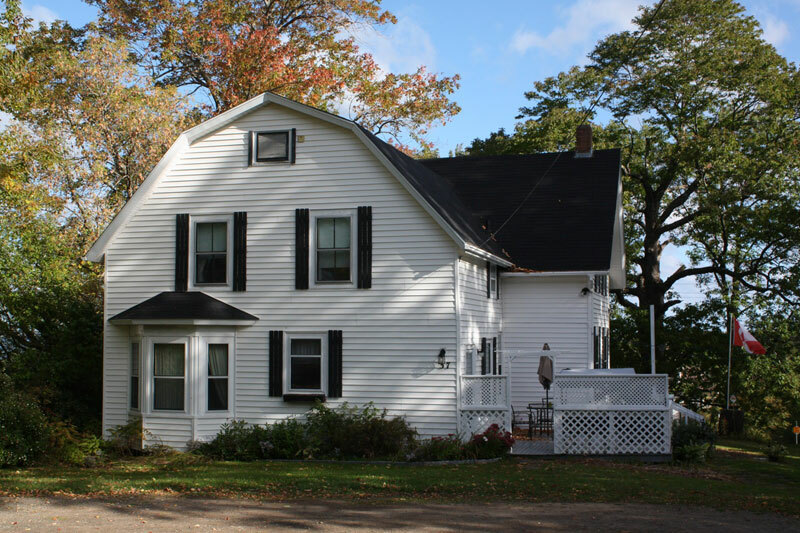 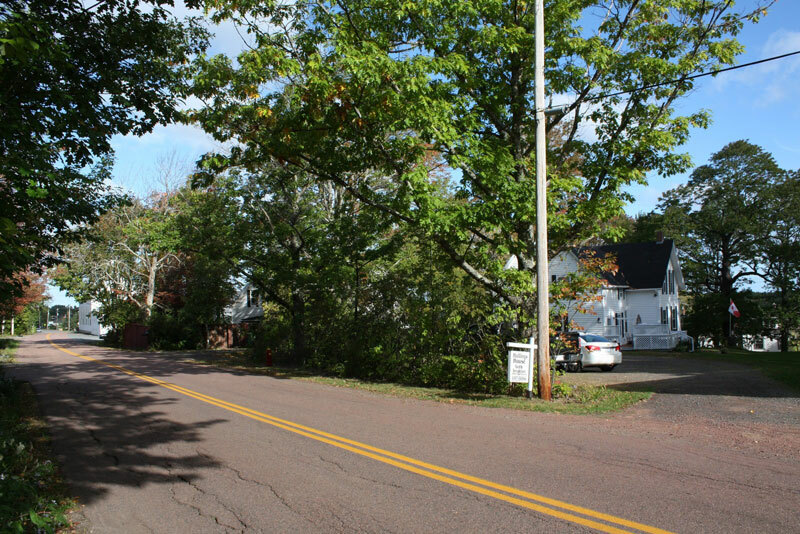 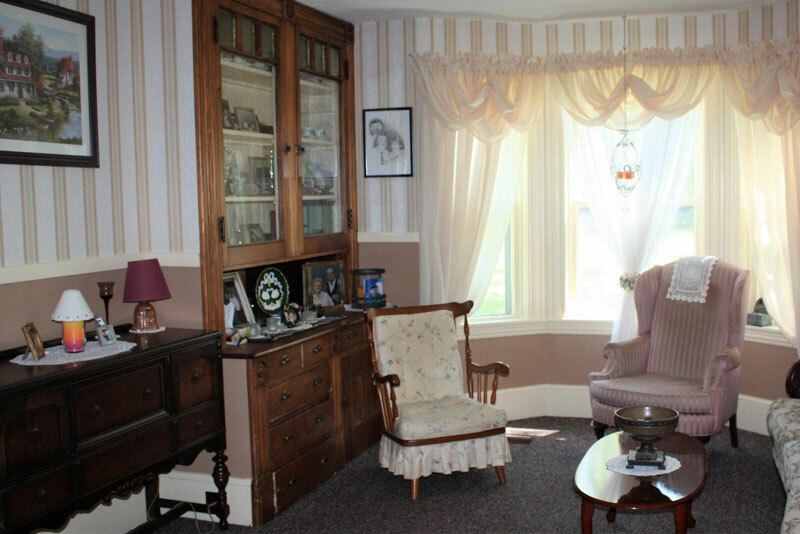 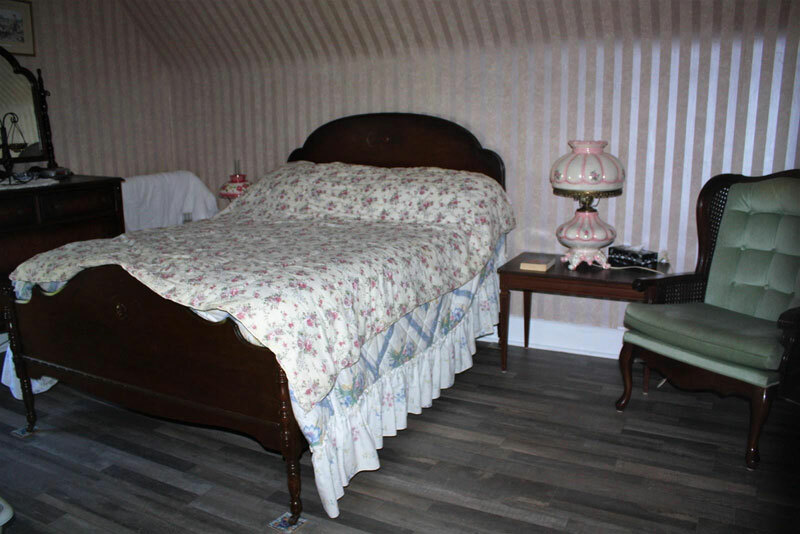 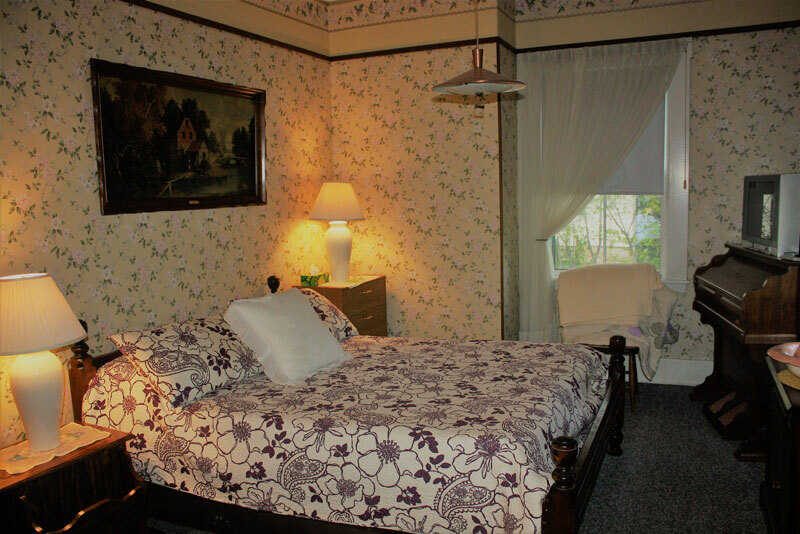 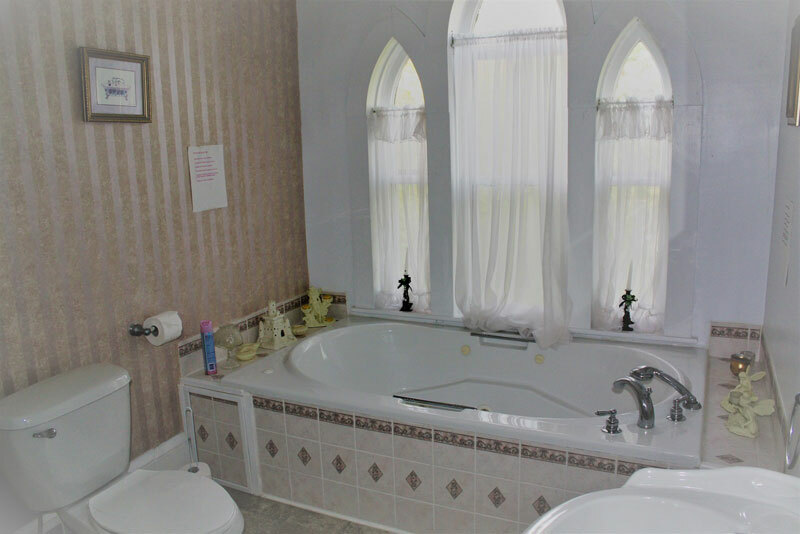 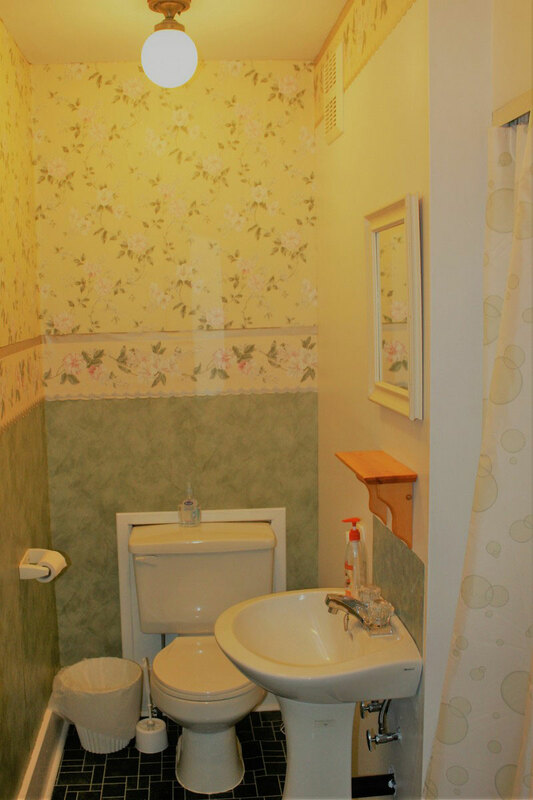 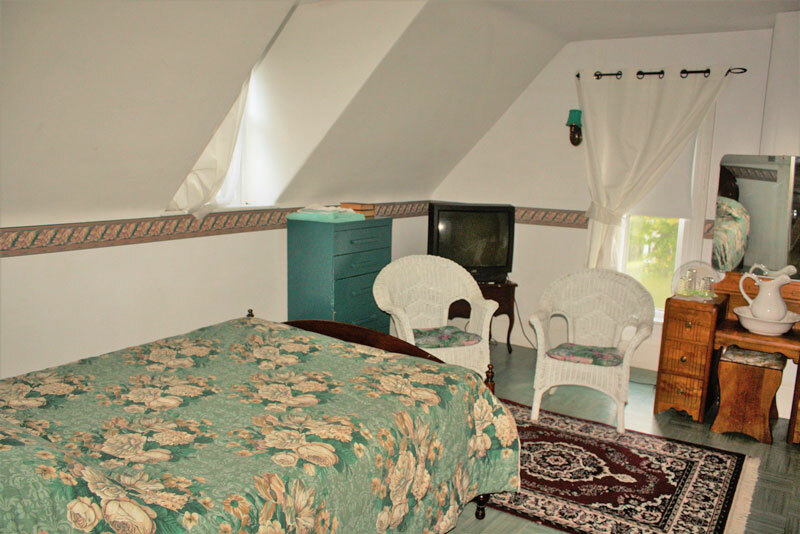 Currently run as a Bed and Breakfast this large property, one of the original in Tatamagouche, would make a fine family home. 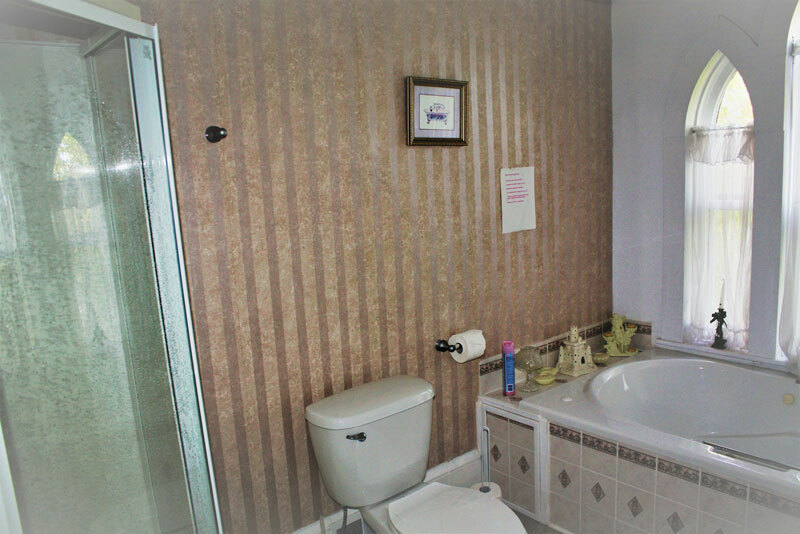 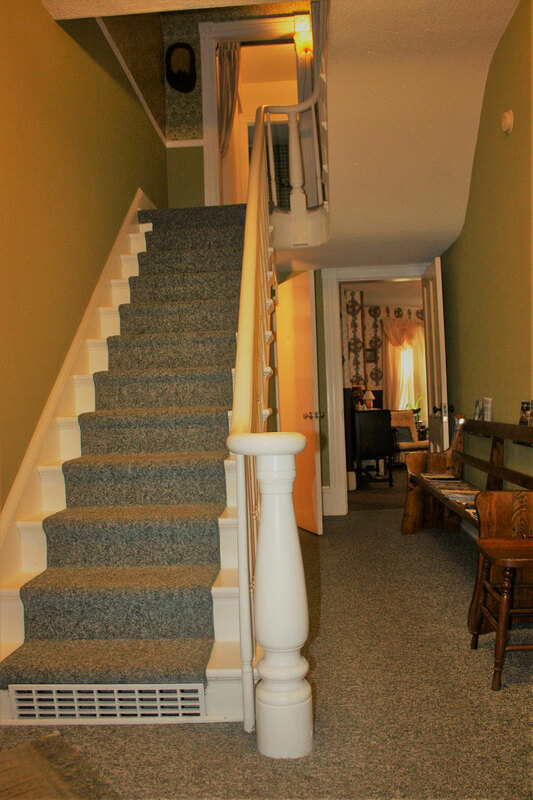 An excellent location close to the landmark church with a 2 minute or less walk to school, and all the stores and attractions of the area in walking distance. 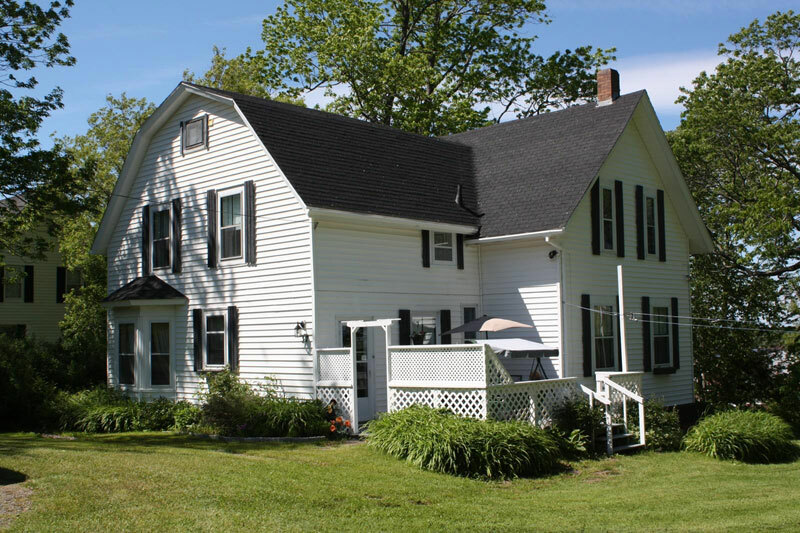 Beaches, golf and Ski Wentworth are easily accessible with the Farmers Market nearby. 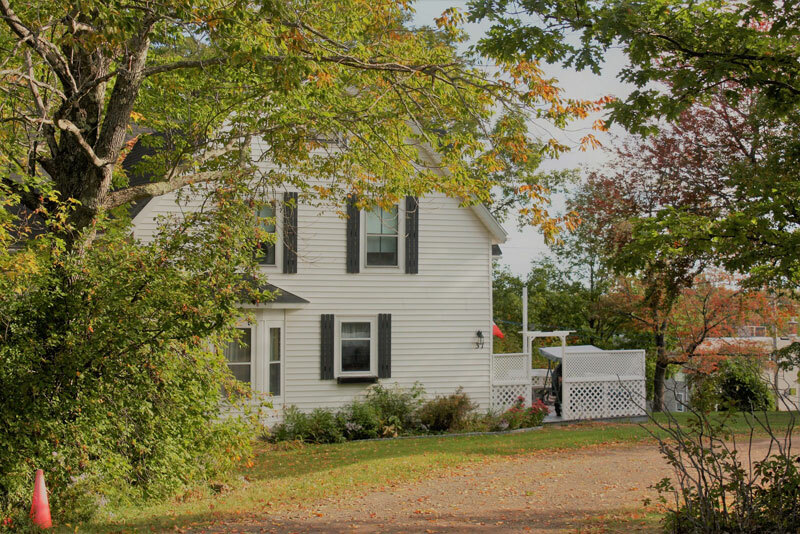 Full of character and excellently maintained there is ample space for creating your dream home in what is becoming the hottest destination in Nova Scotia. 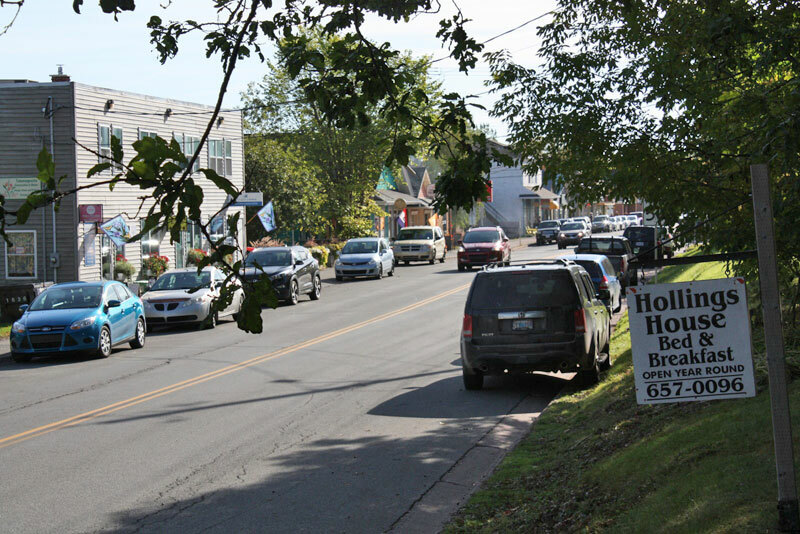 Highway 6 to Church Street.